In the process of evolution of technology, gadgets and especially smart gadgets are becoming a way of enriching our lives and homes, to either make them easier or to make them feel more safe. The last few years have seen heavy development of some of the most advanced smart gadgets in the market. The two areas that we currently see rapidly advancing are comfort and security, especially popular are becoming smart gadgets that allow us to digitize our whole homes, making them easily accessible from a control panel either at home, or from a digital device such as your phone. How about a personal CCTV system that can help you to keep track of everything that goes around in your property, business, especially home, and other areas that might need high-quality surveillance. 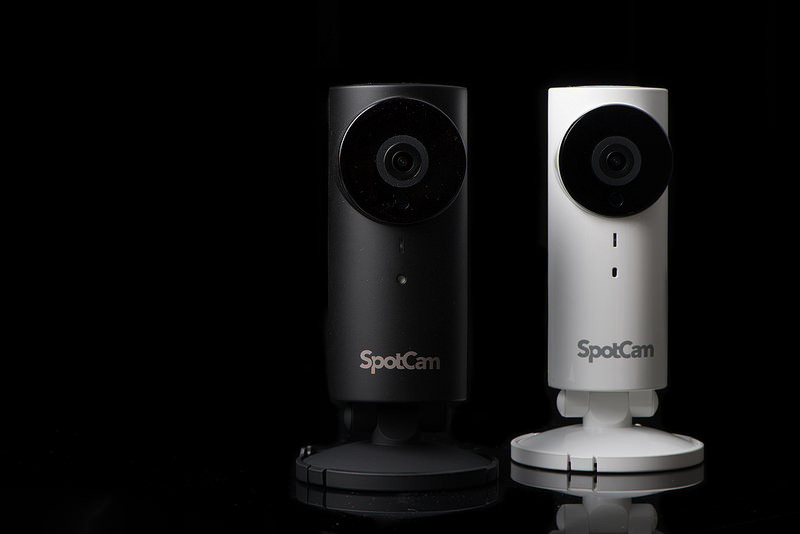 My SpotCam comes equipped with the latest technology and software, built by two experienced experts. My SpotCam has the advantage of being a very easy to setup gadget, even without the knowledge or understanding of technology, which makes it a good choice for everyone. 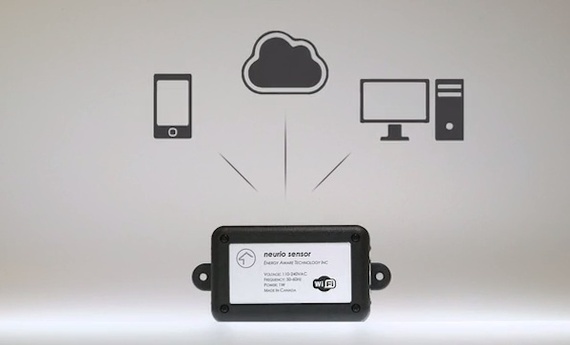 It also words under a cloud based system, and you get free cloud recording access. In an emergency, every second counts. So Nest Protect makes the most of every single one. 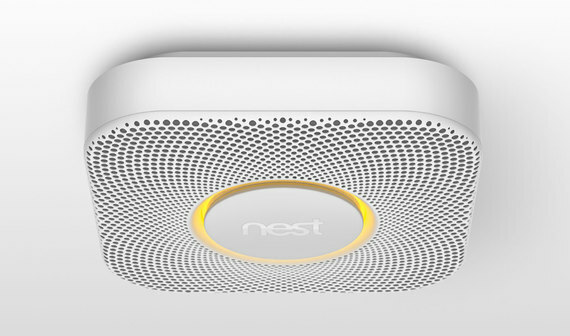 Nest Protect gives you information, not just alarms. It tells you what the problem is and where it is. And in case you're away from home, it sends a message to your phone. Because a beep simply isn't enough. Imagine if one day the same washing machine you've always used started reminding you when you forgot to dry your clothes. Thanks to Neurio, this is now possible! Neurio Home Intelligence taps into your electric circuit at home and lets you know what's going on, at any given time. 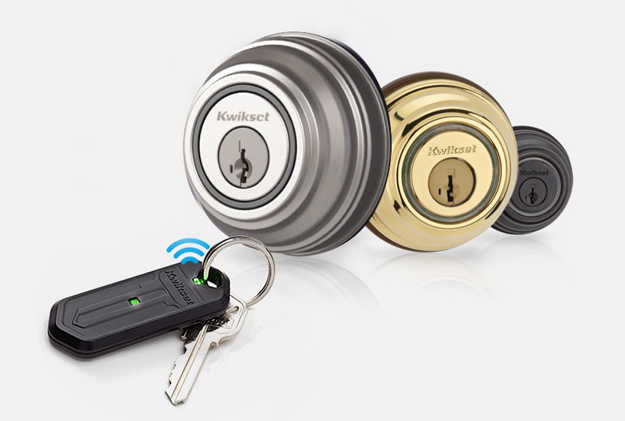 You want smart door protection, but also to have it look like a regular key-lock, with Kevo Smart Lock it is now possible -- keep your phone in your pocket or purse. 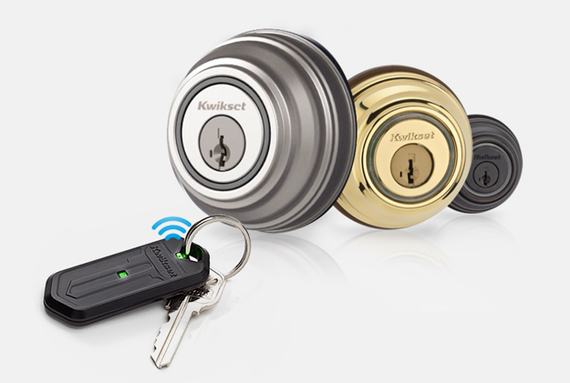 No more fumbling for your keys, just touch the lock to open for the ultimate in convenience. We've all been there. You get home from the store and realize you forgot something. hiku makes shopping simple, fast and fun. So you never forget a thing. hiku is a device that can magnet to your fridge or sit on your counter. Smart gadgets for home are just the beginning taste of what is yet to come. Smartwatches is another big industry that's currently under development. Apple is one of the most known companies that recently have entered the market, looking to revolutionize the way we interact with time, and the appliances that surround it. Are you a smart gadget user? What makes your creative juices tick when you think of ways to digitizing your life?